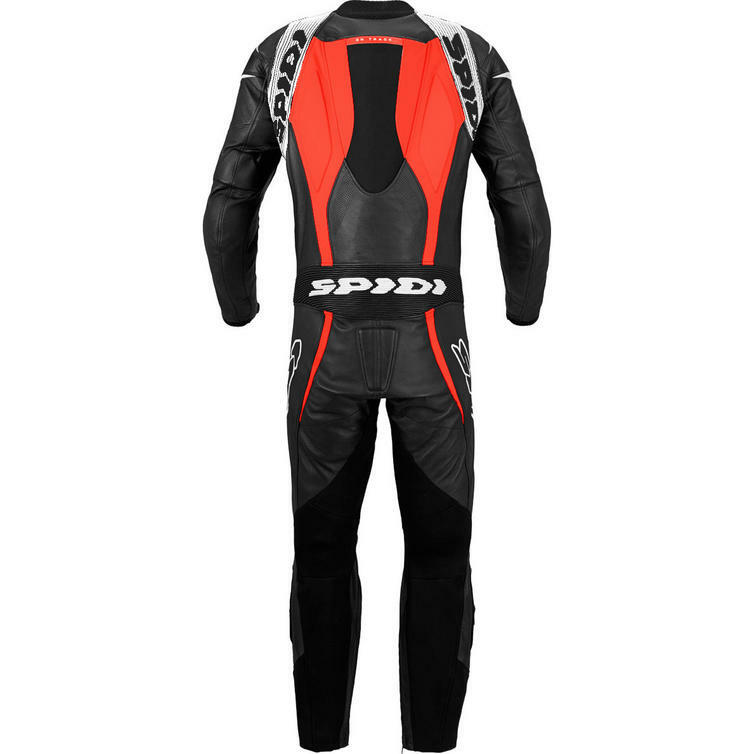 The Spidi Supersport Wind Pro 1-Piece Leather Motorcycle Suit is part of the latest Spidi collection. 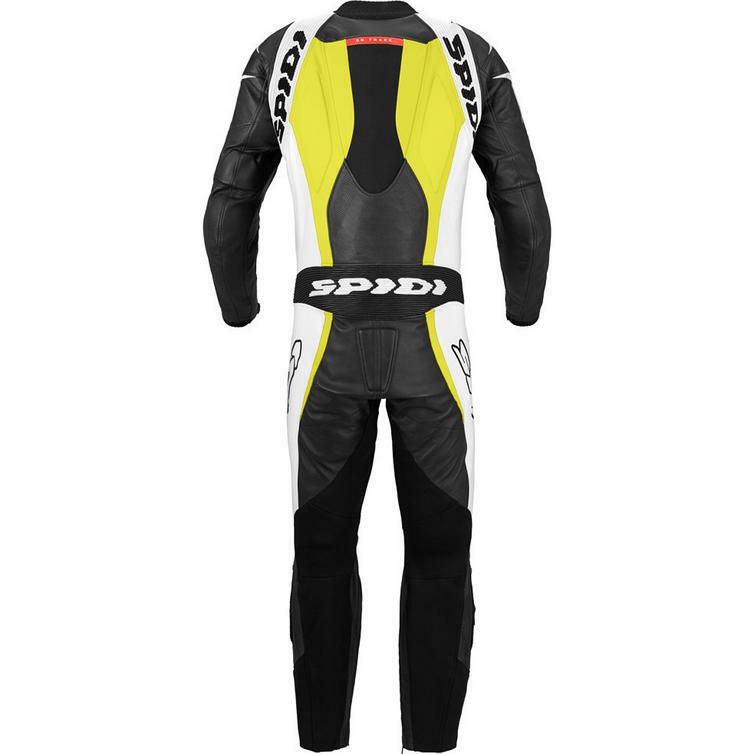 Spidi Supersport Wind is a suit made with premium Italian cowhide, featuring En 1621-1:2012 certified protectors on shoulders, elbows, hips and knees; the suit can also be upgraded with the Chest Protector and the back protectors certified level 1 and level 2. 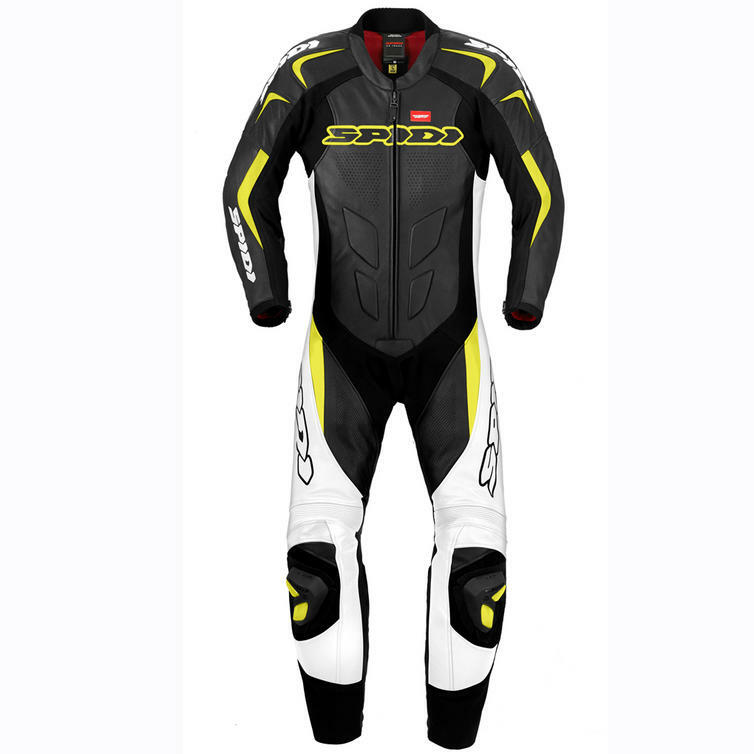 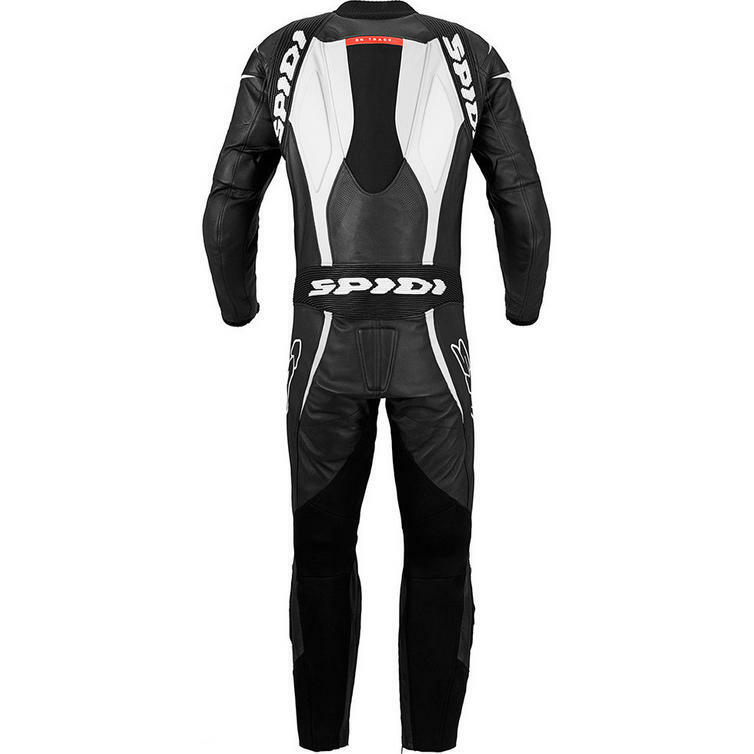 View all Spidi One Piece Motorcycle Suits. 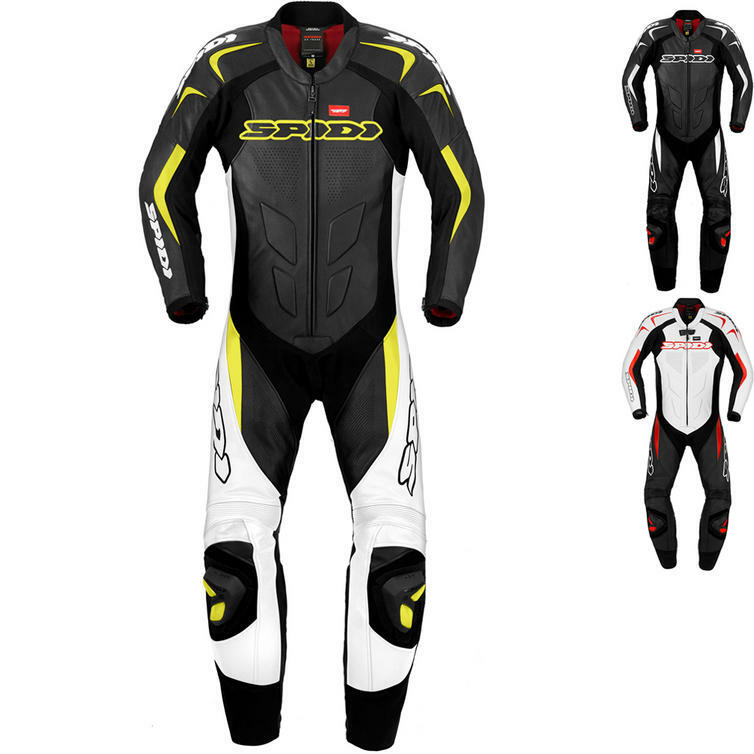 View all Leather Motorcycle Suits. 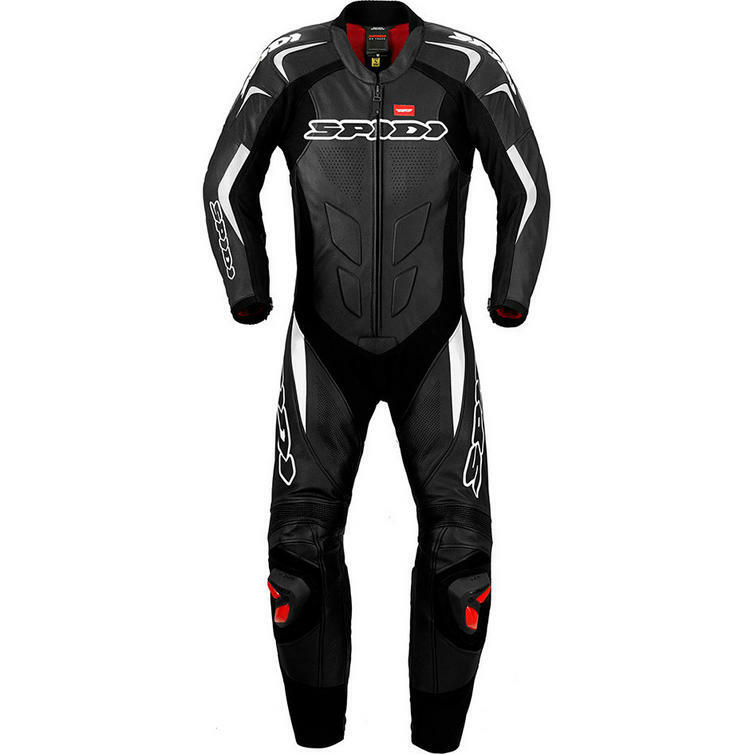 Leather race suits are tight-fitting and it is important to get a good fit. Please use the conversion table below to determine the right size for you, paying attention to the 'Suitable for chests measuring' range as these sizes depart more from the UK size as you go up the size range. 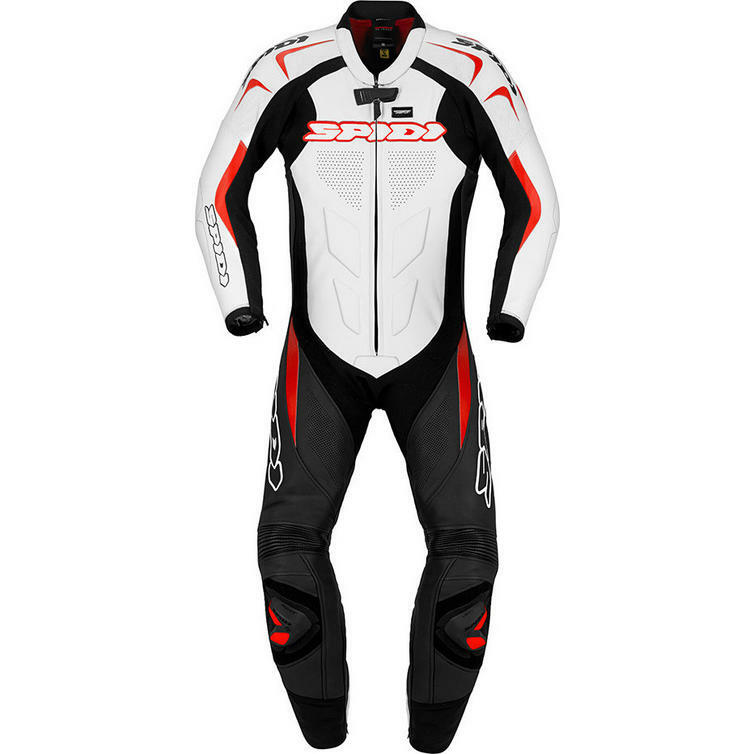 Note: the chest measurement range assumes back and chest protectors are fitted in the suit.